Handpoured Lip Balms with a blend of the finest base oils and butters are the way to protect and nourish your lips. Gently infused with essential oils. For everyday portability, drop one of these rich lip balms into your pocket or purse for moisture on the go. 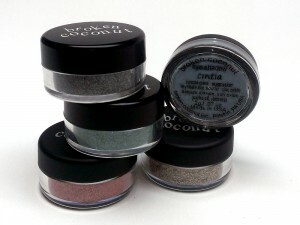 Call or email for details; We personalize lip balms for all occasions! The skin on your lips is not like the skin anywhere else on your body. It’s thinner and has no oil glands. So protect and nourish your beautiful lips with our healthy lip balms. Don’t lick your lips. It damages the protective barrier, which can dry out your lips. 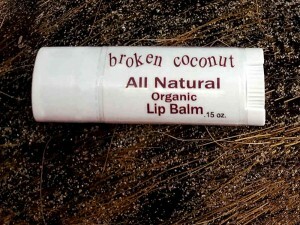 A better idea is to apply an all-natural lip balm.. like Broken Coconut and reapply as needed. Treat yourself by having several glasses of water a day. Your body will thank you by keeping your skin and lips hydrated. 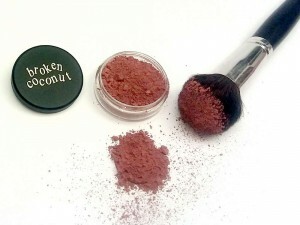 Apply Broken Coconut lip balm and don’t forget to smile! Lip Balms that are made with petroleum products only mask chapped lips. 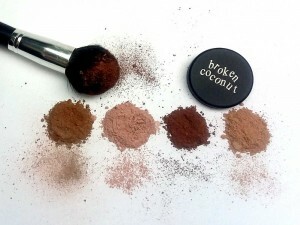 Nature provides ingredients like Coconut oil & Beeswax for beautiful healthy lips!